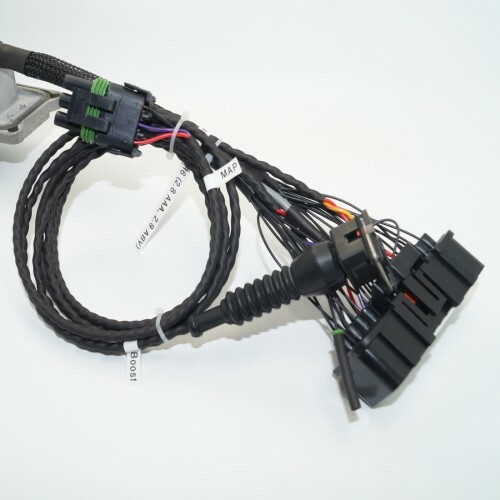 Emerald K6 ECU Plug & Play adapter for connection with VR6 (2.8 AAA, 2.9 ABV) engined car. 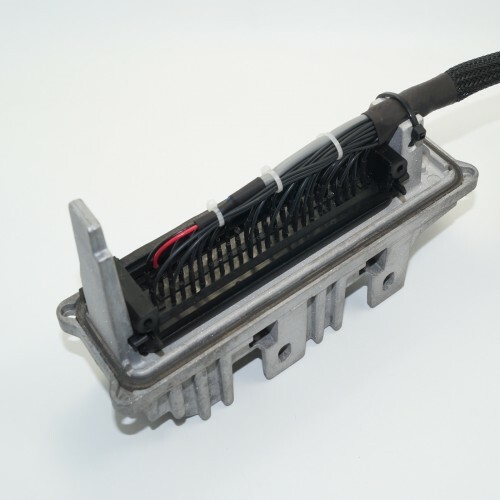 * This adapter is made to order and will take longer to ship. 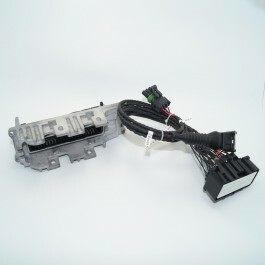 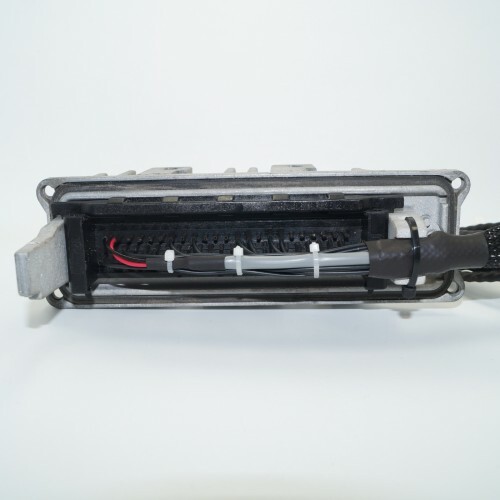 * You will need to supply us with an original ECU connector (including metal bit) or an old donor ECU. 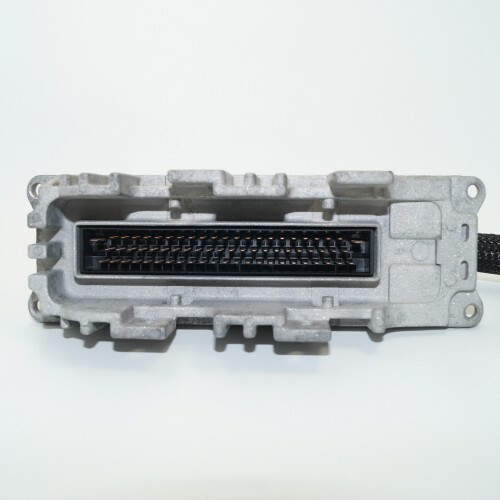 When supplying connector please make sure there is at least 4-5mm of pins available on the PCB side of the connector.